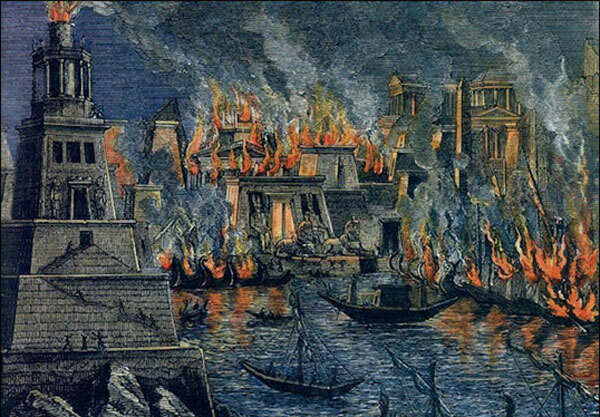 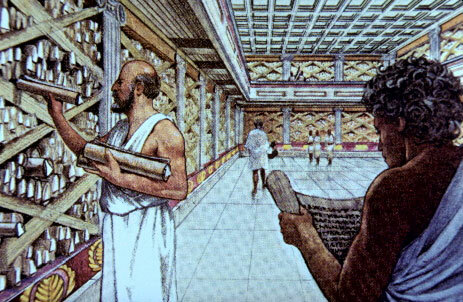 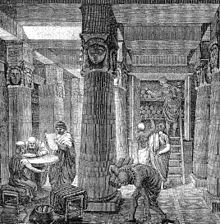 The Great Library of Alexandria | What song the Sirens sang . . .